Indica and Sativa are two species of cannabis from different parts of the world. Though there are many strains of cannabis – at least 800 unique names are known – nearly every one originated from one, or represents a combination of, two primary marijuana species: indica and sativa. 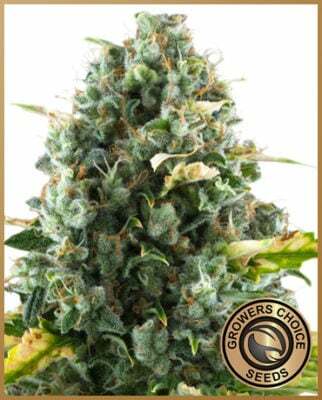 You may have noticed that each of the more than 40 strains we offer at Growers Choice has the “blend” indicated, and you’ll see how this blend can affect both growth and therapeutic effects of your plants. The creativity and ingenuity of breeders has also introduced a third species – ruderalis – which is introduced to existing strains to create auto-flowering varieties. 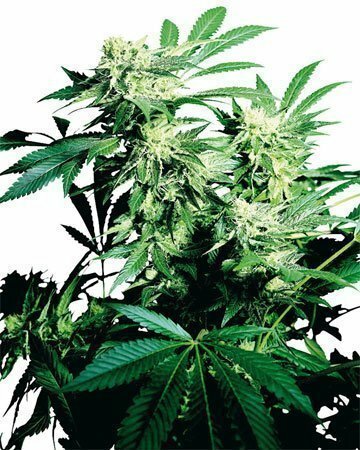 What Species of Cannabis Are There? 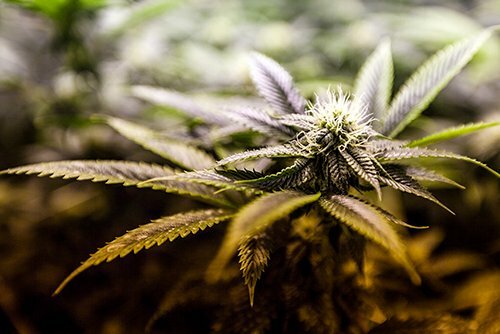 Though both sativa and indica cannabis plants produce buds rich in cannabinoids like THC and CBD, the two species have about as many differences as similarities. 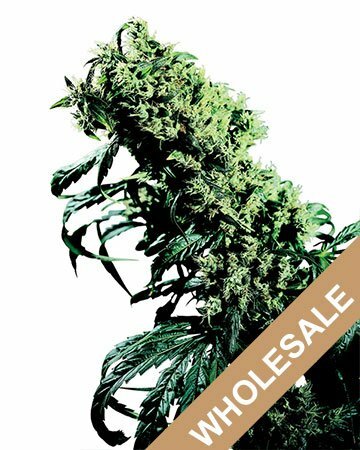 All species of cannabis can cross-bred with others, and this is how we have built up such an impressive selection of medicinal, recreational, and industrial cannabis varieties! 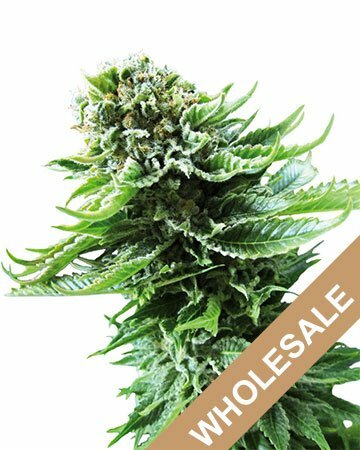 The cannabis seeds and buds you buy today are either purebred indicas or sativas, or a combination of sativa and indica parent plants. Because so many strains carry genes from both species, it is probable the strains you favor possess a combination of the traits outlined below. Cannabis sativa originates in regions close to the equator, such as Thailand, south India, Jamaica, and Mexico. 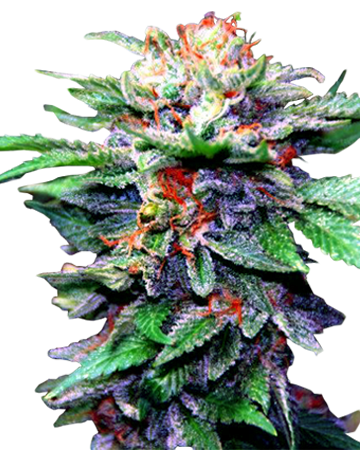 Indica is found primarily in Asia and India, specifically Afghanistan, Pakistan, north India, Tibet, and Nepal. 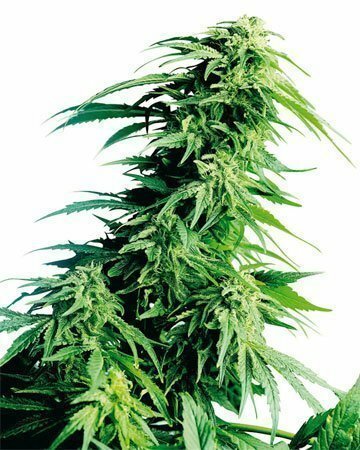 Pure Cannabis sativa grows considerably taller than indica – around six feet on average (though some strains can reach as many as 20), as opposed to indica’s three. This makes sativa a good choice for outdoor growing, while indica breeds work well for limited indoor space. 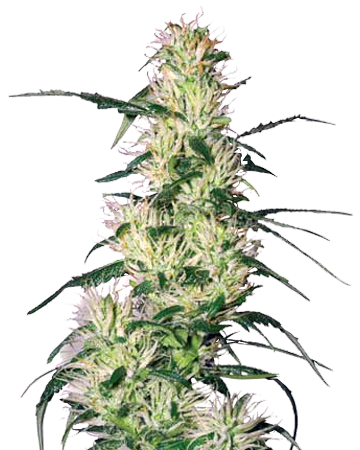 Sativa plants tend to be quite leggy – their tall stems arrayed with fewer branches. The fingers of the sativa leaf are narrower, with visible space between each leaflet. 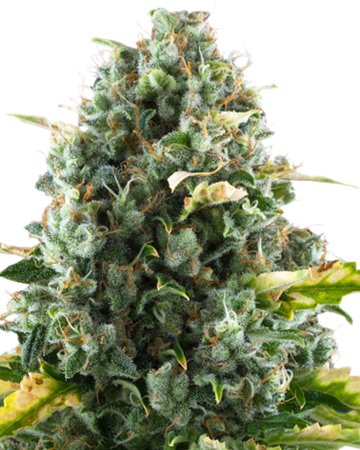 Cannabis indica strains, on the other hand, grow more compactly, with branches developing quite close together, and the wide leaflets often overlap one another. 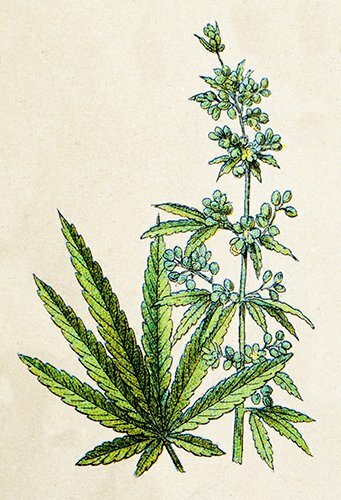 Two unique marijuana species that deliver healing benefits, naturally. Indica strains are generally a deep green in colour, while Cannabis sativa strains tend to be more of a light, lime green. 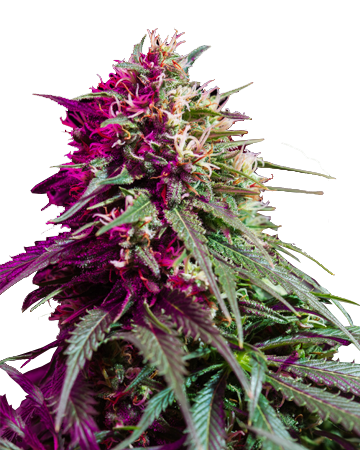 The flowering periods of Cannabis sativa and Cannabis indica are quite different. 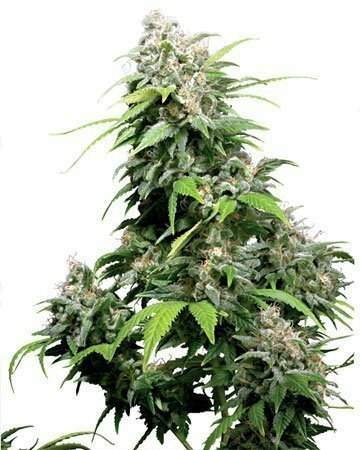 Pure indica strains have a shorter flowering period than sativa – on average between 45 and 65 days to harvest once flowering has commenced. 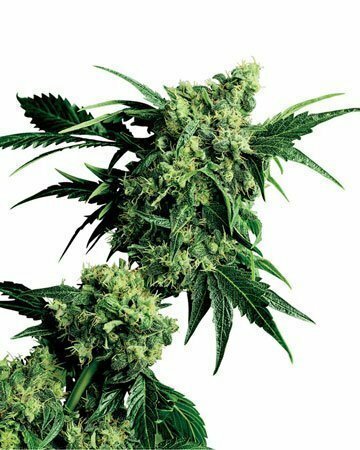 Sativa strains can take between 60 and 90 days to finish flowering. 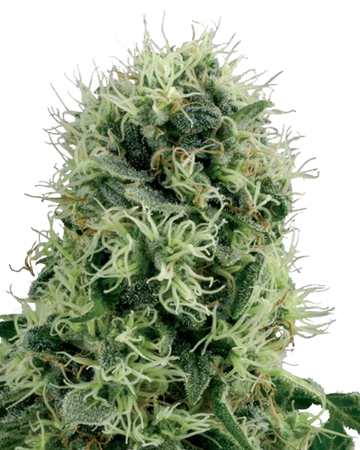 Because sativas tend to keep growing for a week or two after the vegetation period, however, they can be induced to flower earlier than indicas, which generally cease vertical growth soon after flowering begins. Because of this, the total time from gestation to harvest is about the same for each type of cannabis. 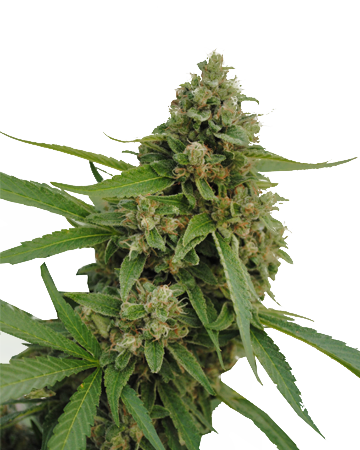 The buds of Cannabis sativa plants tend to be quite large, but less densely packed than indica strains. While indica buds gather heavily around closely spaced nodes extending from the branch, sativa buds run up the branch from the original node. 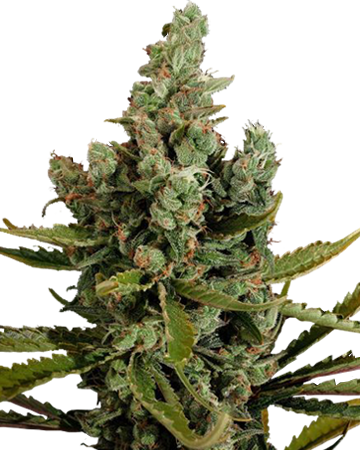 Because sativa buds are less dense, the large yield taken from the tall plants can be misleading, with the dried marijuana often weighing less than the smaller harvest from indica strains. Indica buds also tend to have a stronger scent. Marijuana strains have different effects based on the quantity of indica and sativa in their genetics. The most important factor: effects! 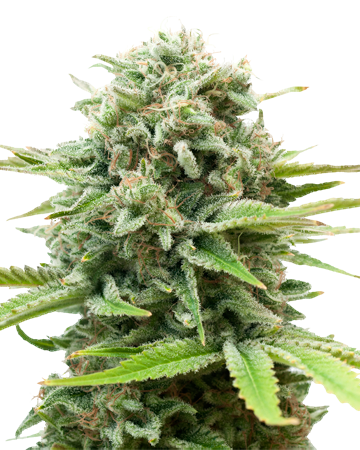 The effects of sativa and indica marijuana strains are generally agreed to be quite distinct, though like the other traits, due to hybridization the resulting plants can have effects that fall somewhere in the middle of the two extremes. In general, Cannabis indica strains have a “stone” effect, which presents as a relaxing, sleepy state sometimes referred to as “couch lock”. They are best used in the evening or for inducing sleep. Sativa strains produce a more energetic effect often described as euphoria, which results in the “high” often associated with marijuana, and can cause hallucinations or a spacey feeling. 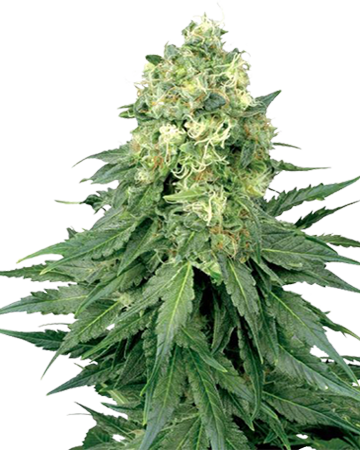 Sativas are best used during the day as they can disrupt sleep. There seems to be a great deal of disagreement regarding any uniform ratio of THC and CBD in each type of cannabis. One of these cannabinoids, which cause the psychoactive effects and counter them respectively, no longer appear to be prevalent in one type specifically. 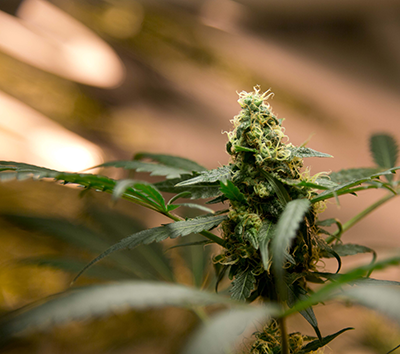 Some reports state indica has higher THC levels, while others insist it has higher CBD levels. Ultimately, the only way to reliably determine cannabinoid levels is to test individual strains. 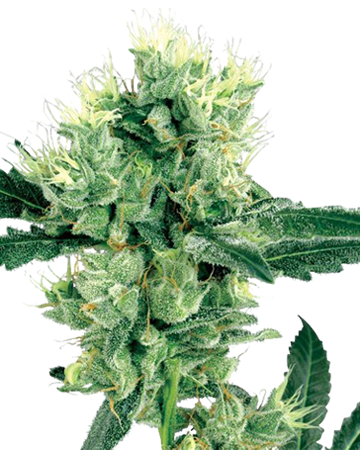 Cannabis ruderalis is less well known due to the fact it is primarily crossbred with indica or sativa for a very specific reason: to create the auto-flowering varieties that have become quite popular with indoor and outdoor growers alike. Ruderalis may not even be a separate species, in fact. Botanists have found its genetic profile falls between indica and sativa, suggesting it could be an early hybrid. 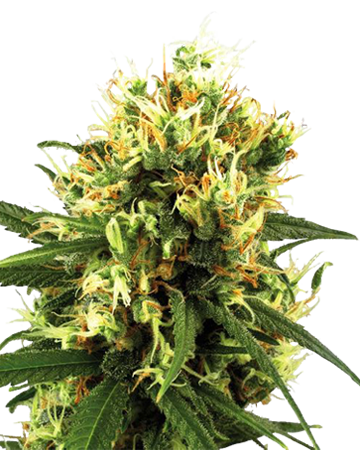 Native to Russia, this type of cannabis has adapted to life in this cooler climate. 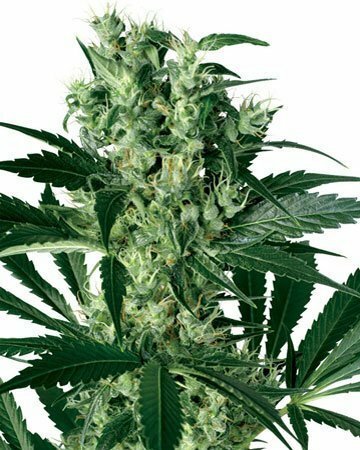 The plant generally reaches only two feet in height, and has only three leaflets on its small leaves, which are fewer in number than the dense growth of indica or even the leggy stretch of sativa. One of the possible reasons Cannabis ruderalis never took off on the recreational scene is its relatively low THC levels. The amount of psychoactive cannabinoid in this species is more akin to Cannabis hemp breeds than marijuana breeds. Ruderalis flowers automatically after three or four weeks of vegetation, no matter the change, or lack of change, in the light cycle. 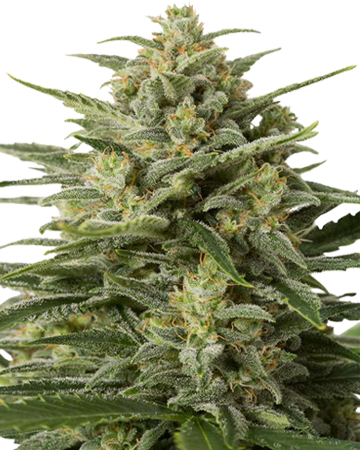 When mixed with existing indica, sativa, or hybrid cannabis strains, auto-flowering varieties of these strains are created. The resulting hybrids grow a bit taller or denser than pure ruderalis, but flower much more quickly, and the low THC levels of ruderalis don’t appear to diminish the levels of the other parent plant.